Homes in the UNM area are older but very desirable due to their location. Not only are they close to the University for people who work and go to class at UNM, but they are also close to the Nob Hill neighborhood, one of Albuquerque's more vibrant areas with dining and shopping. See Nob Hill Homes for Sale. Residents of the UNM area also work at the nearby UNM, Presbyterian and VA hospitals. Although the majority of homes in the area are older, a good number of them have been 'flipped' or renovated. There are also a handful of newer homes in the area as well as some newer condo projects like the one fictional character Walter White lived in briefly during the popular TV show Breaking Bad. 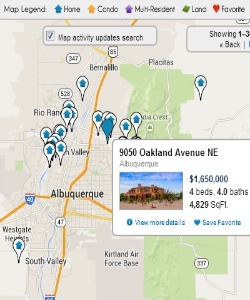 This unique area of Albuquerque offers homes ranging from very affordable to over $500,000. 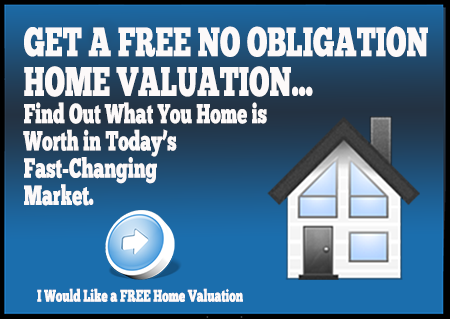 With a wide price range like that here is a UNM Area home for everyone!